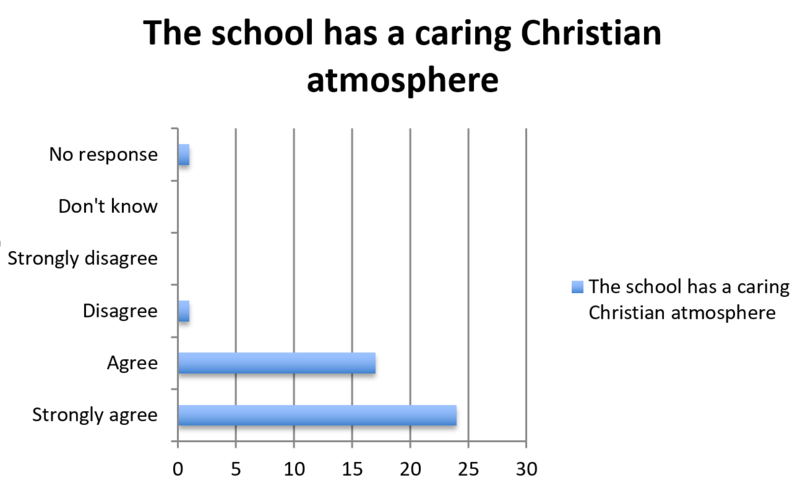 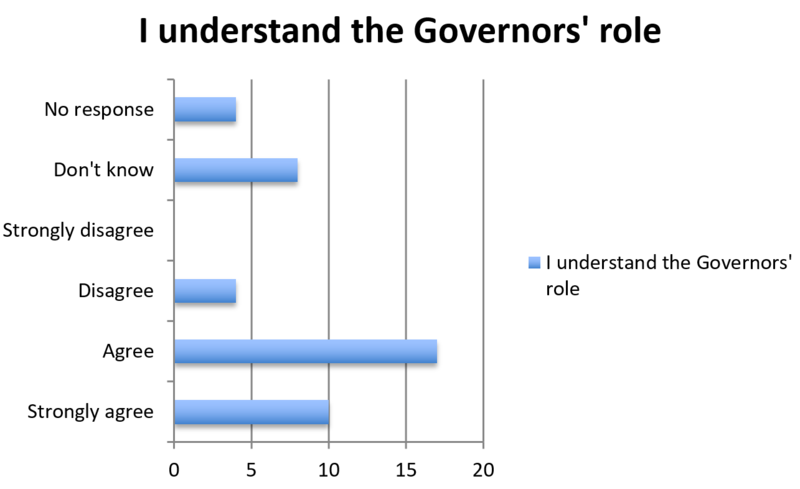 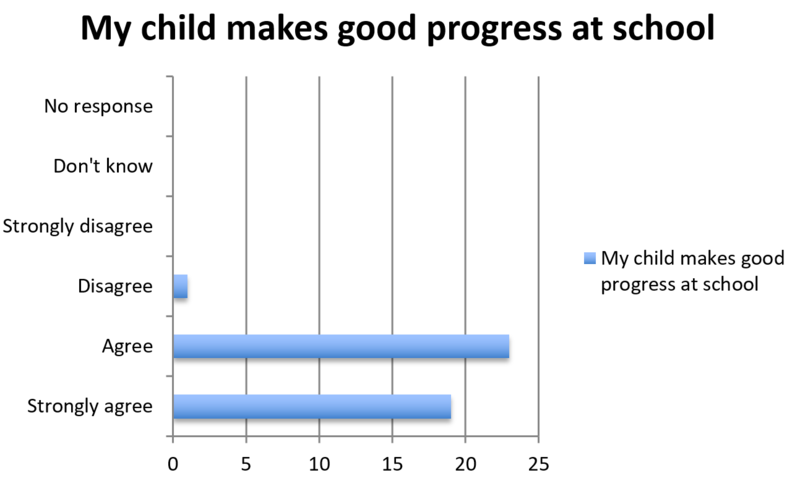 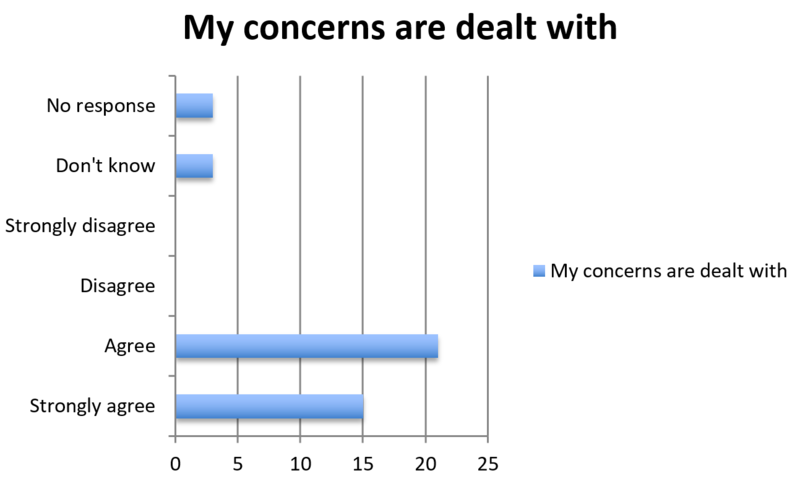 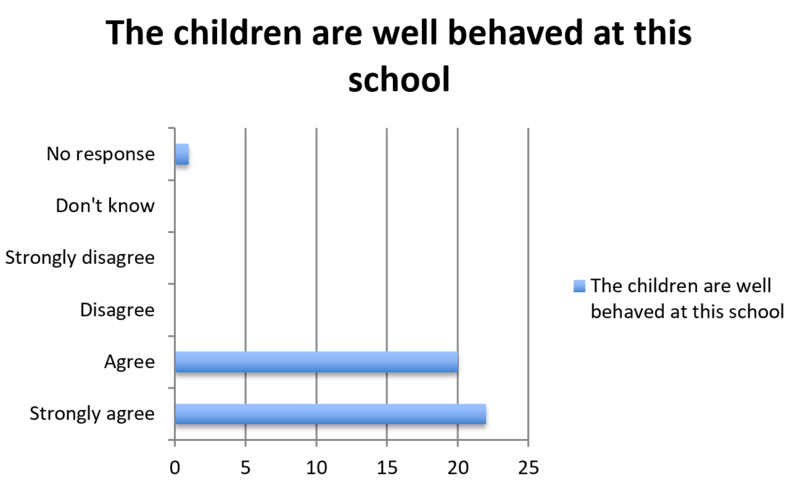 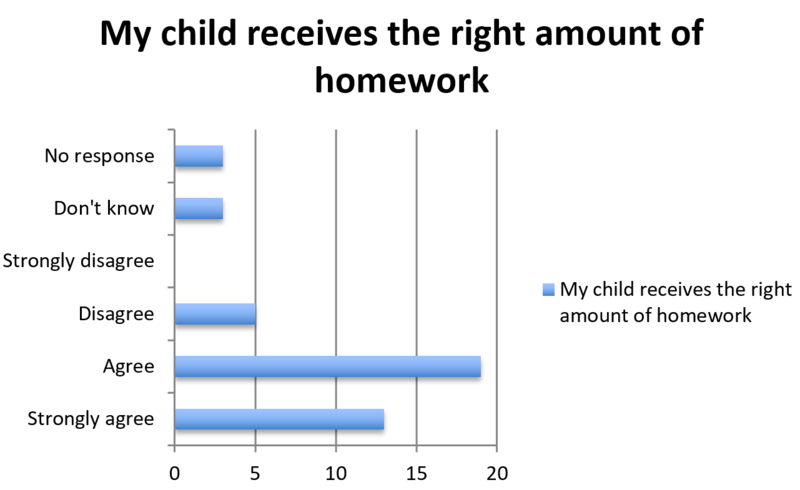 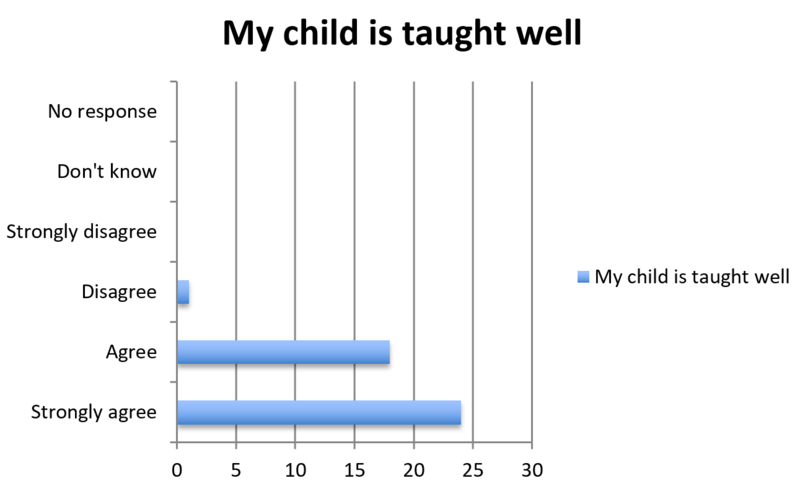 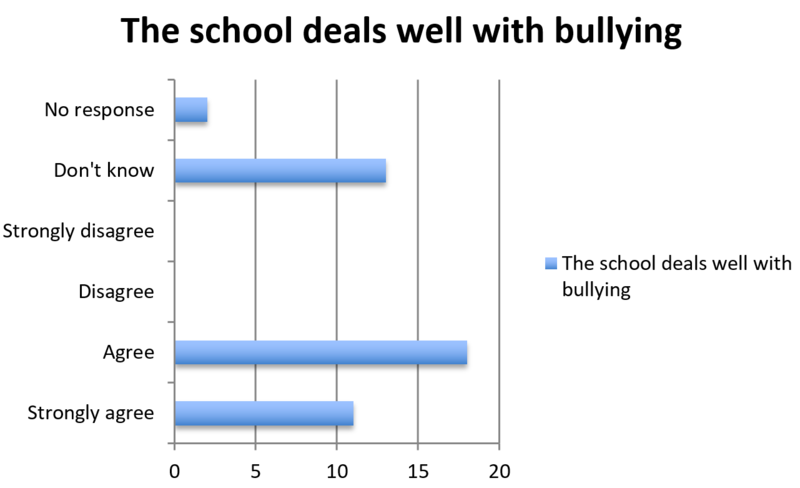 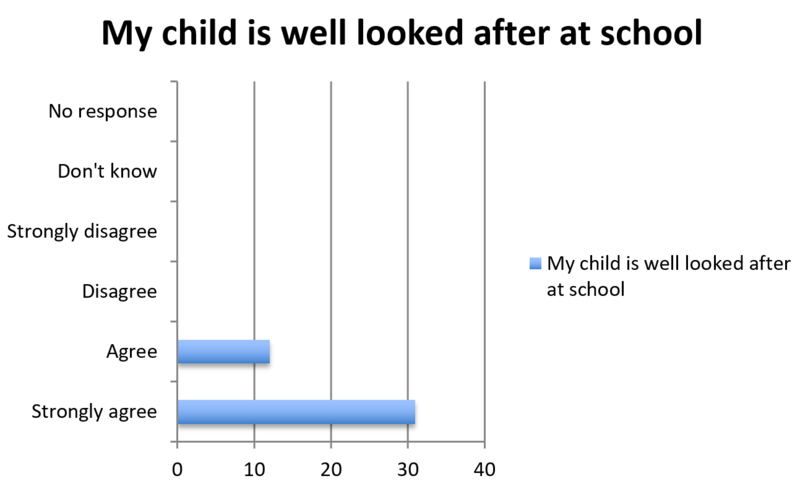 Parent's comments after the November 2018 Parent Survey. 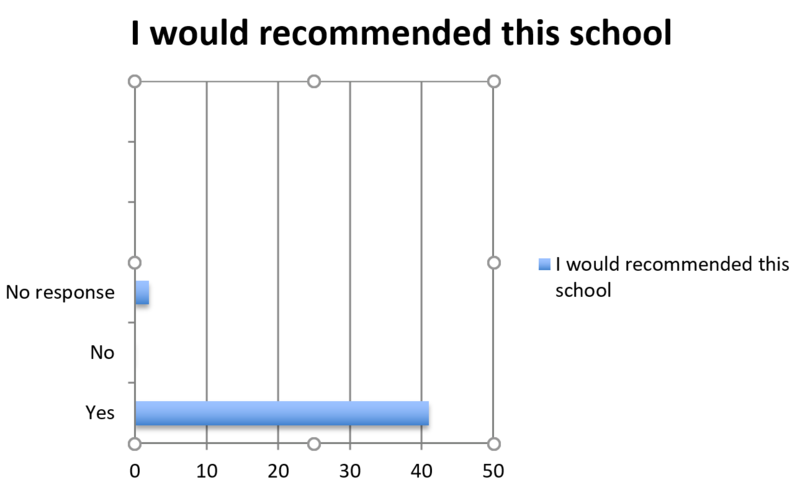 I recommend this school to anyone. 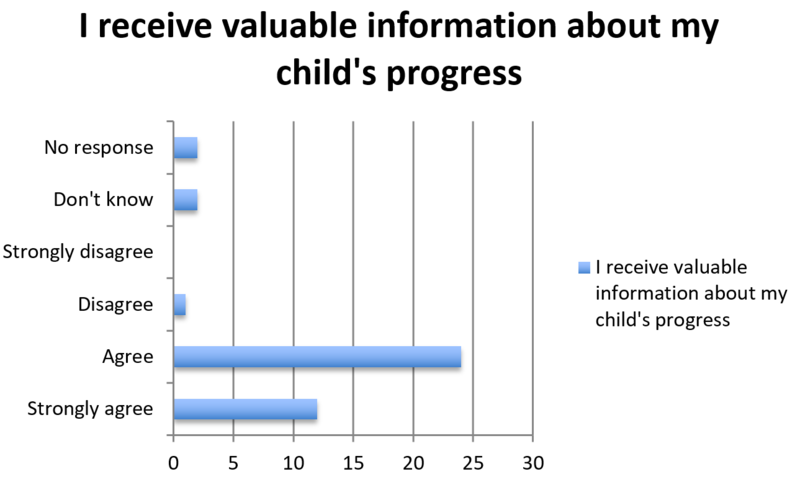 We always value the opinions of parents and carers, and we always listen to what you say. 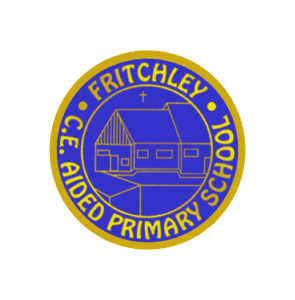 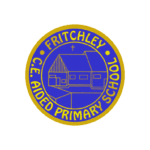 Our aims as a school are to work in partnership with parents and carers and to develop mutual understanding and co-operation. 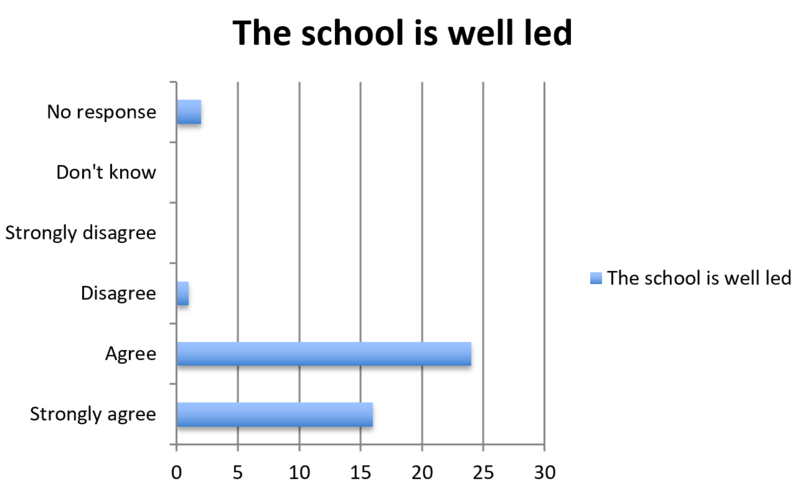 Please do continue to give us your feedback on positive areas of the school as well as ideas for improvement.